Disclosure: I received something of value from Family Christian. I was not required to write a positive review. The opinions I have expressed are my own. Full policy here. Starting today online and Friday in the stores you can get some amazing deals at Family Christian! The deals are so hot you need to hurry! Tons of items are only $5. Some of these $5 items include popular christian CDs. They make a fabulous stocking stuffer. Also, lots of books are 50% off. So, just to give you some ideas. 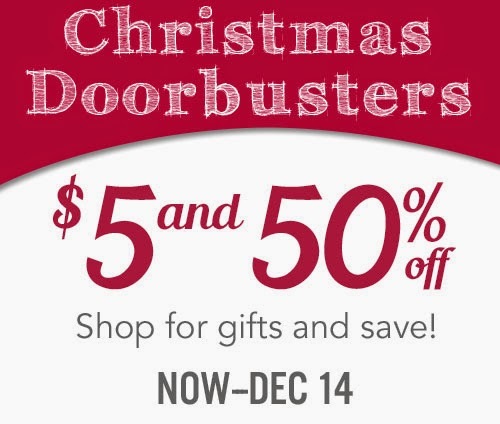 I decided to include some of my favorite Christmas door buster deals! Remember these deals are available online right now! 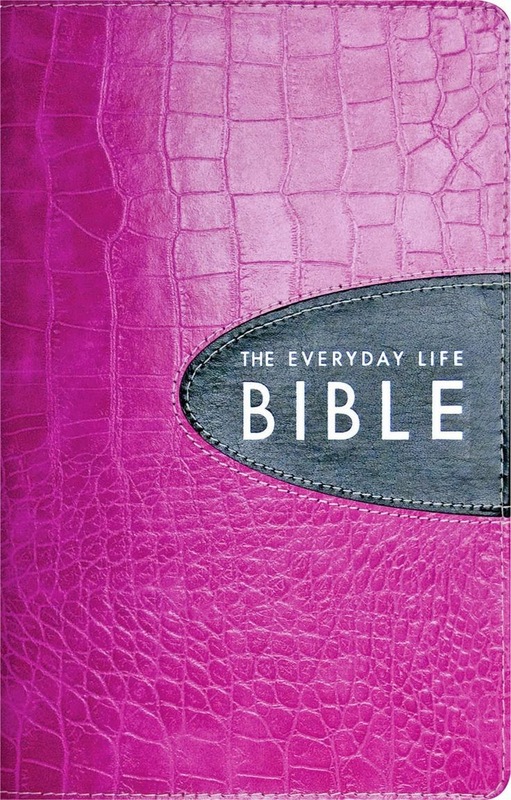 The Everyday Life Bible is by Joyce Meyer. I adore Joyce Meyer because she tells you exactly how she feels and she is straightforth. She totally cracks me up. I also love the color. My other two bibles are looking really worn. This would be a perfect gift. It's on sale for $29.99. This CD has all the music you will need to get you in the holiday mood. 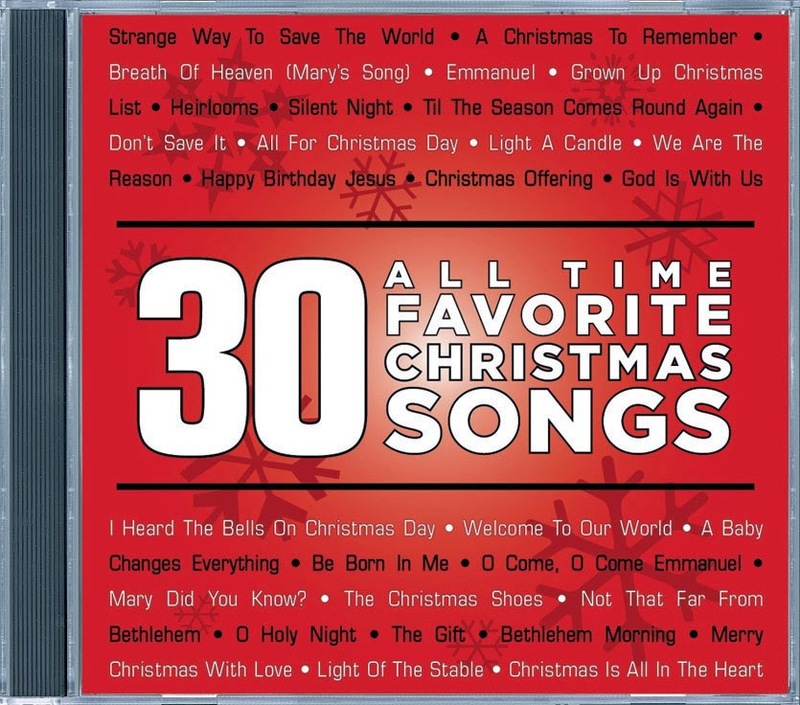 It has 30 of the all time favorite Christmas songs. This is perfect to have in the background when you're entertaining guests. For only $5.00 you just might as well pick up one for all of your guests. 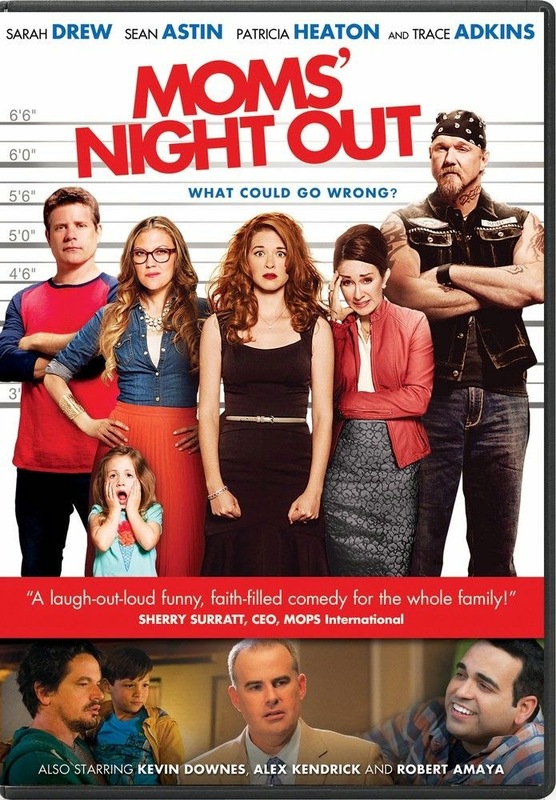 Mom's Night Out is one of the funniest movies that I have seen in a long time. It's good clean humor that the whole family can enjoy. I especially loved it because the mom was a blogger. Pick this movie up for a loved one and they will thank you for the wonderful laughs they will receive. Right now it's only $12.49. You can never have too many picture frames. I love having lots of pictures of my kids all over my house. This cute picture frame is only $5. There are quite a few different frames to choose from. I love that each one has a bible quote on it! 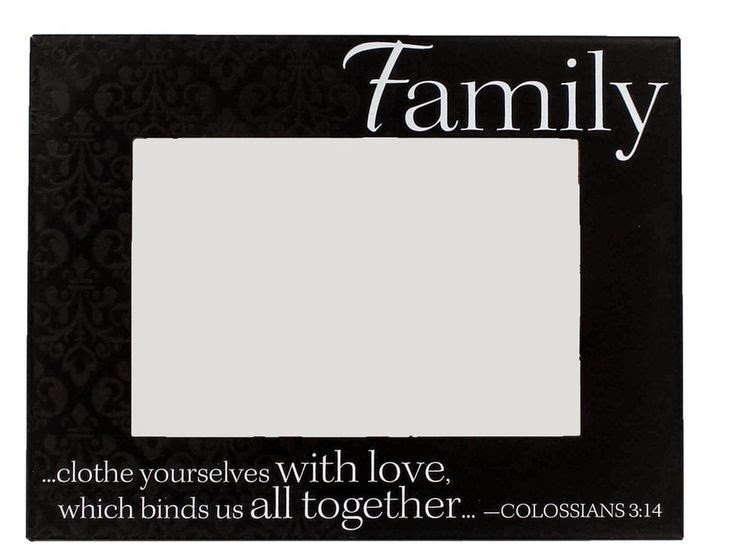 To see all of the deals head on over to Family Christian. 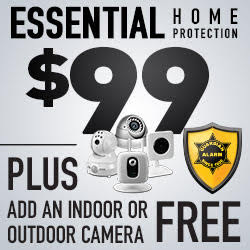 The door buster deals are good from now until 12/14. Hurry on over for the best selection. I have included a coupon below, just in case something you want isn't included in the sale.